The Department of Social and Health Services Division of Behavioral Health and Recovery (DBHR) provides funding and oversight for substance abuse prevention services across Washington. DBHR's prevention goals are to prevent and delay the misuse of alcohol, tobacco and other drugs, reduce the negative consequences of drug misuse, and prevent and reduce alcohol and other drug use disorders. Prevention services are delivered in collaboration with community prevention coalitions, counties, Tribes, statewide organizations, educational service districts, local schools, and state and federal agencies. This report provides a profile of youth who received state-funded community-implemented prevention services which were curriculum-based between SFY 2005 and SFY 2013. 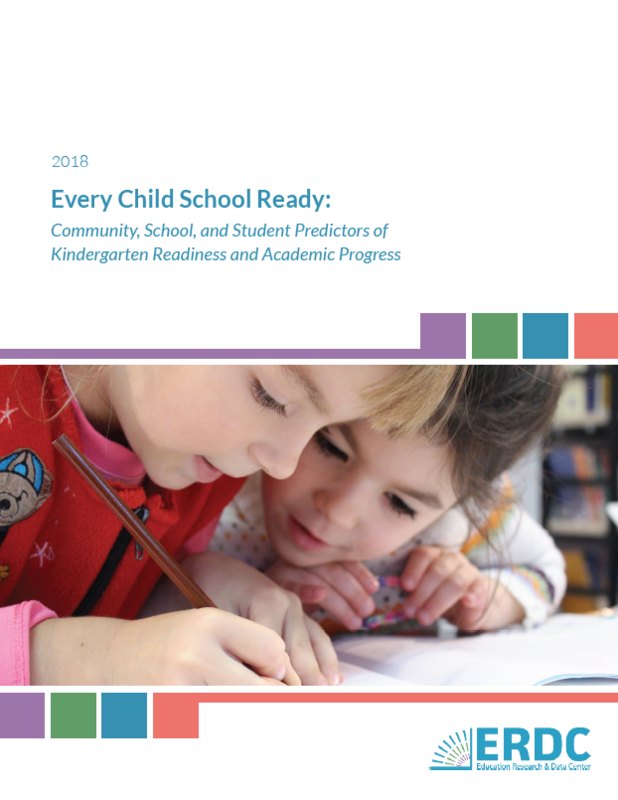 Due to data restrictions, prevention and intervention services offered through the Office of the Superintendent of Public Instruction (OSPI) could not be included in this report. Community-implemented services account for about one-half of the substance use prevention funds dispersed in Washington by DBHR. The profile includes demographics, social service use, risk factors, and education experiences of youth who participated in curriculum-based prevention programs. Analyses are descriptive and are limited to youth who received other services from DSHS or the Health Care Authority (in order to capture the other necessary administrative data). This is the first study that integrates prevention service data from community-implemented services with social service and educational records in the state. Youth most commonly had their first experience in a DBHR-funded prevention program around age 11 and participated in one program over the study period. Seventy-seven percent of youth who received prevention services participated in one program between SFY 2005 and SFY 2013. The median time spent in prevention programming was 5 hours. Youth who participated in prevention services were more likely to have a mental health treatment need or substance use issue compared to youth on Medicaid. Participants were also less likely to use economic services, to be English language earners, or be involved in the criminal justice system during the baseline period.